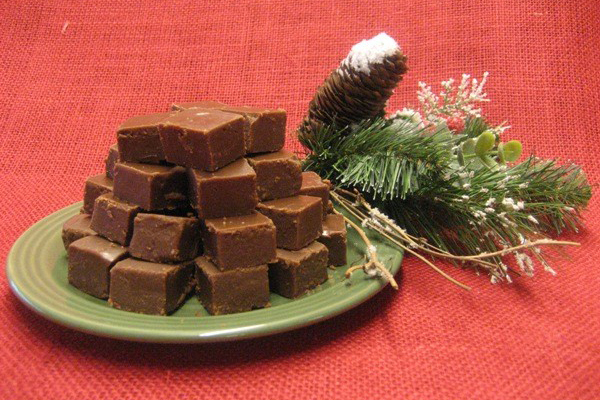 Delicious homemade fudge, available in multiple flavors! It will just melt in your mouth. Don’t forget to leave a note, so we can include it in your gifts!